Stuttgart. 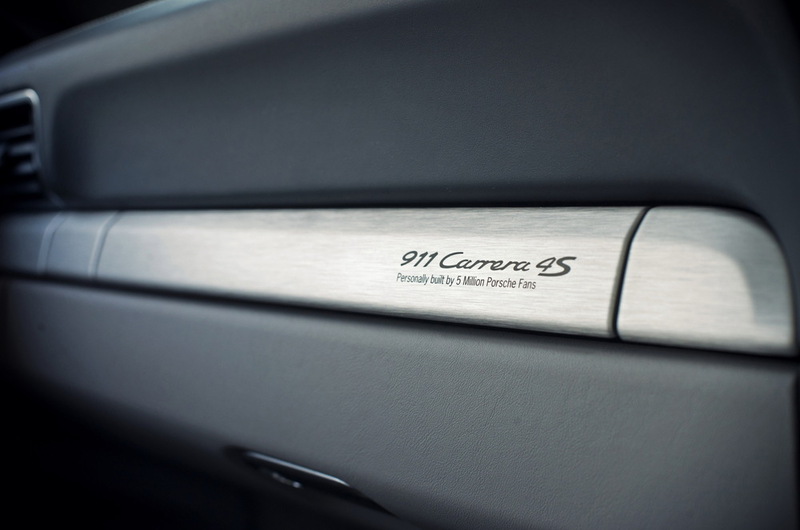 “5 million reasons to celebrate!” – It was this slogan that got sportscar enthusiasts on the Internet involved in designing a unique Porsche 911 Carrera 4S model. 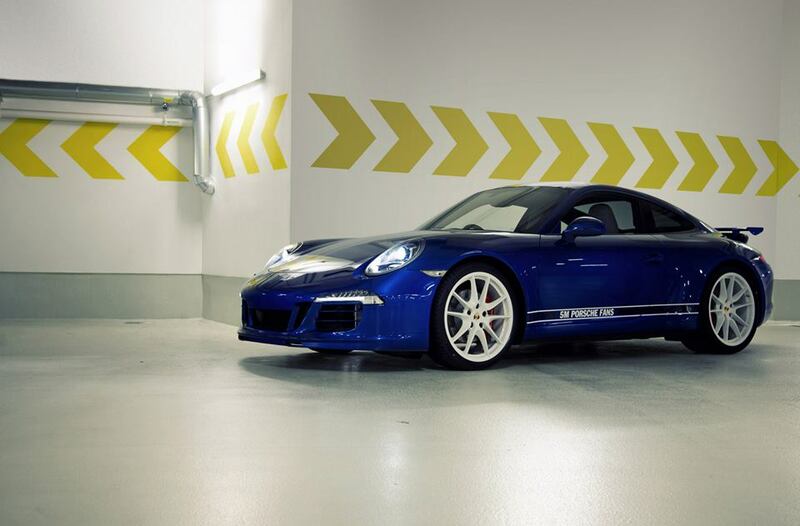 The sportscar manufacturer based in Zuffenhausen, Germany, launched the campaign to show its appreciation for the five million “Likes” it has received from fans. 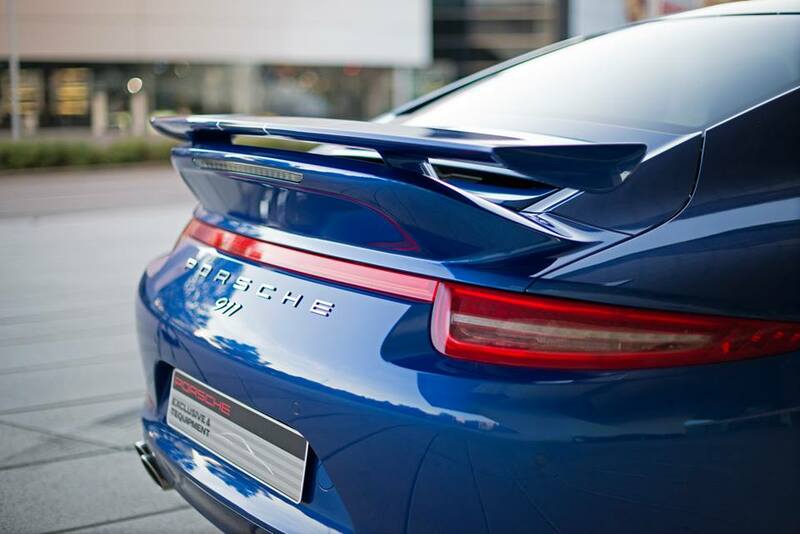 Porsche is now running a competition on its Facebook page (facebook.com/porsche) until August 18 for the chance to win a drive in the one-of-a-kind 911 model at the Porsche Experience Center at Silverstone in the United Kingdom. Nine scale models of the vehicle are also available for the runners-up. As part of the “50 years of the Porsche 911” anniversary celebrations, 54,000 social media users voted on their ideal design for the Porsche 911. 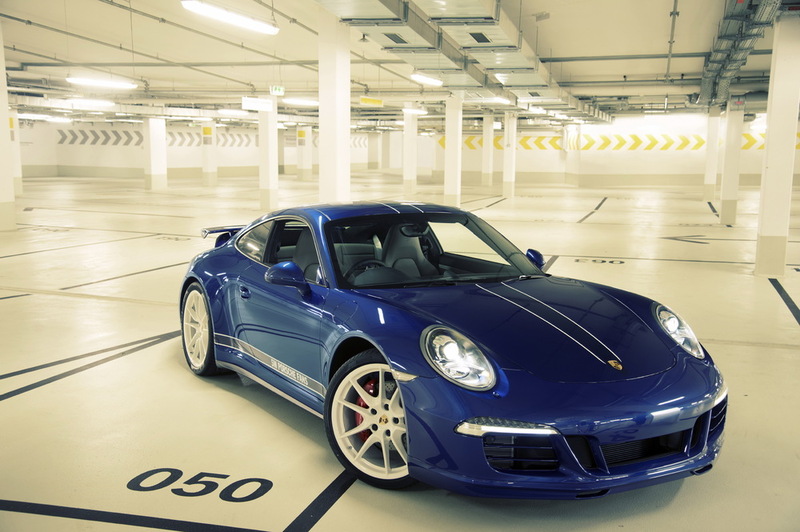 Working with “Porsche Exclusive”, the vehicle was painted in the unique colour Aquablaumetallic and kitted out with a range of equipment, including 20-inch Carrera S wheels with a special paint finish in white. 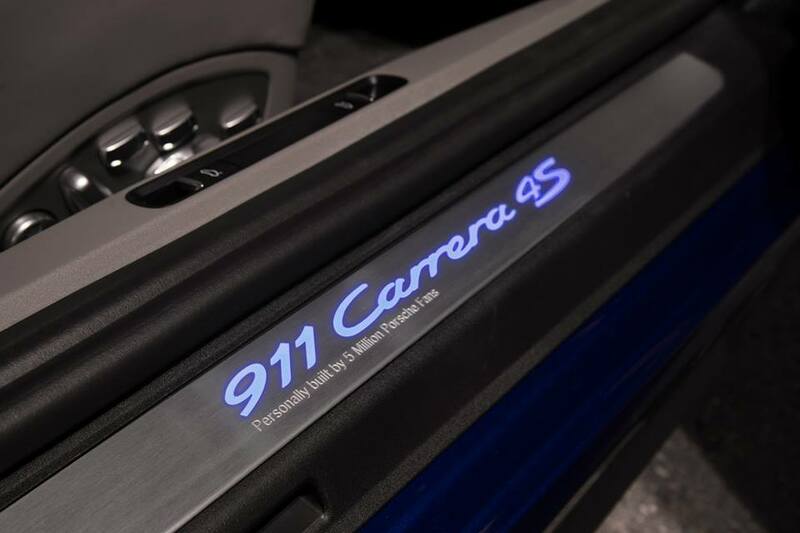 “5M Porsche Fans” along with custom-made door entry guards with the wording “Personally built by 5 Million Porsche Fans” make this vehicle a genuine original. It will soon be possible for all Porsche enthusiasts to experience the vehicle on the driving courses at Silverstone. The runners-up in second place through to tenth place in the competition will receive a 1:43 scale model of the 911 Carrera 4S “5M Porsche Fans” vehicle. The competition is open to anyone with a Facebook account and a valid driver’s licence. For more information about the competition and the unique model, along with the terms and conditions of participation, visit http://www.porsche.com/5million and http://www.porsche.com/exclusive. 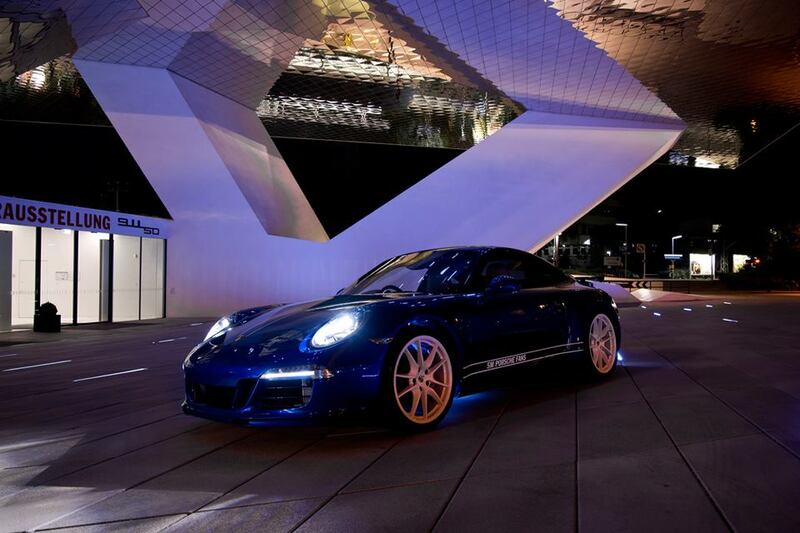 The winner and his/her friend, who will accompany the winner to the event, will go on a trip to the Porsche Experience Center Silverstone, UK either on September 4th or September 6th 2013 (depending on the schedule of the winner and his/her friend of choice).  Hotel accommodation (max. 2 nights) for the duration of the driving event (1 day). Participants who rank the 2nd -10th place will each receive 1 model of the 5M car in 1:43 scale. 5 million porschefans. So I’m one of many with a very good taste. Classroom action. It is a pity that was already over. The car is very beautiful.